Here are Five new fall soup recipes.The first days of fall are here and before we know it a chill will be in the air. I love a good soup to warm you up from the inside out. 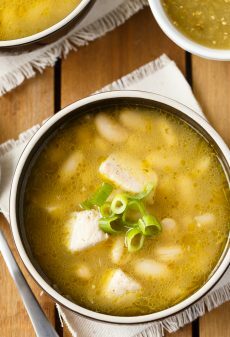 Here are some unique soup recipes shared this week on Made By You Monday. I have a few soup recipes I have shared I will add as well. Salsa Verde Chicken Soup is yummy comfort food that is packed full of spicy flavour. And it’s only a few ingredients to make! 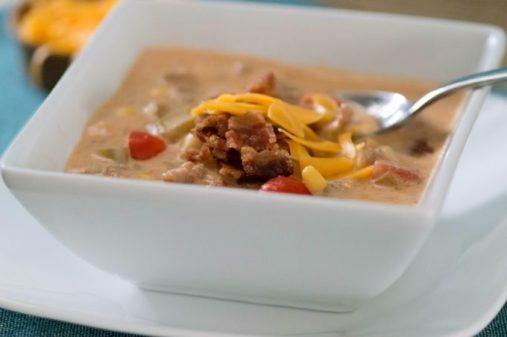 This hearty Crockpot Bacon Cheeseburger Soup is a perfect Game Day dinner. Start it in the morning, watch your team win, then come home to a creamy, cheesy, rich soup studded with crunchy kernels of sweet corn, tender bits of onion and celery, and juicy bites of tomato. 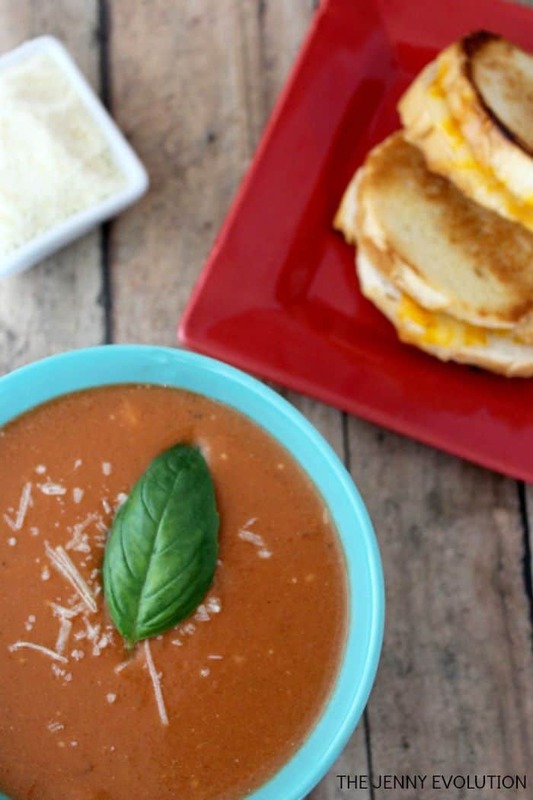 One of our favorite weekend lunches and weeknight meals is hearty tomato soup. Try my Slow Cooker Tomato Soup Recipe. You’re going to love it. 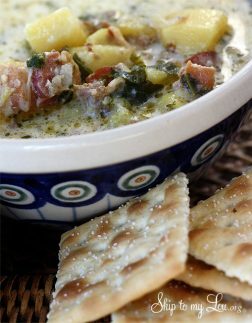 This delicious Zuppa Toscana soup recipe was a hit at one of our recent family get togethers.You will love all the flavor it has. Some say it is a perfect copy cat for Olive Garden’s most popular soup. If you are looking for a soup that will please and feed a crowd give this Cheddar Corn Chowder a try. 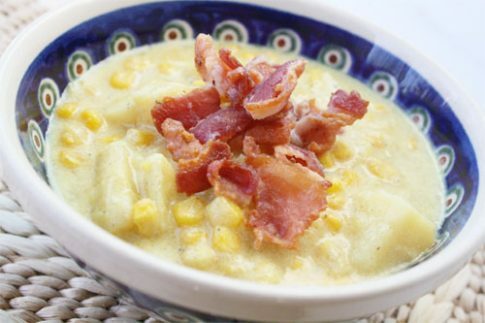 It is nice to change up the menu a bit and this corn chowder is pretty special. 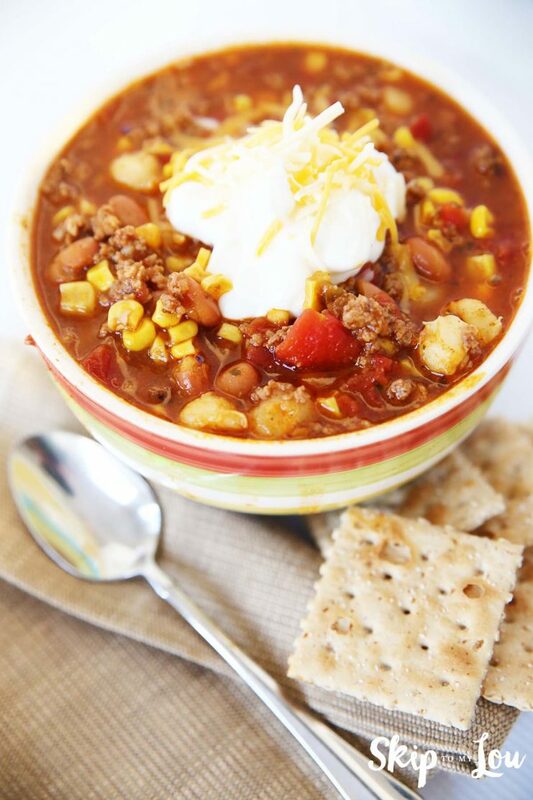 There can’t be a more simple and delicious recipe than this easy taco soup. Keep a pound of ground beef in your freezer. All you need is five cans in your pantry and two seasoning packets and you can enjoy this hearty soup any time.